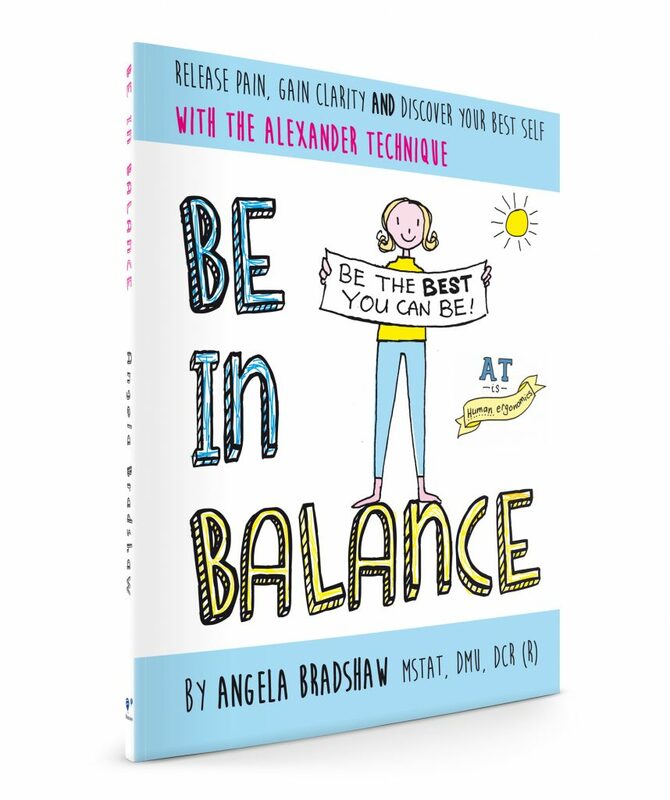 This book is a simple introduction to the Alexander Technique from my hands and heart. Would you like to be pain free? Would you like to move through life in a way that is conscious and grounded? Would you like to unleash your creative potential? The Alexander Technique can offer you all this and more. But if you're thinking it's just for actors and musicians, think again! When you understand your body and use it as Nature intended, the SKY'S THE LIMIT! You have nothing to lose but tension, and everything to gain, not least freedom.